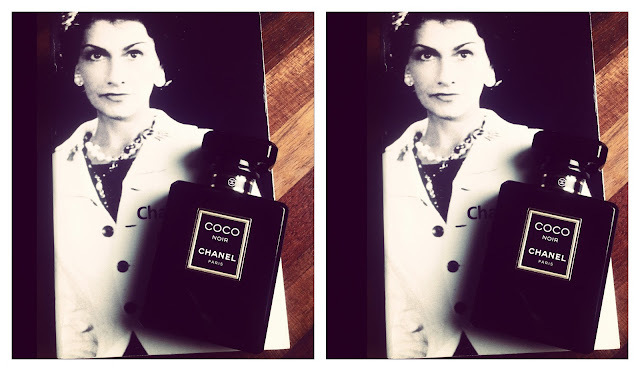 "Before me, no one would have dare dress in black"
Following the path of the exquisite Coco and Coco Mademoiselle, la Maison Chanel is introducing a new fragrance this season: Coco Noir. While the first two perfumes exemplified the chic Parisian lifestyle, Coco Noir is an homage to Chanel's dazzling adventure in Venice. It is there in 1919, that Coco Chanel found solace after the death of her lover, Boy Capel. In the darkness of the night, Chanel discovered the vibrant and mysterious energy of the baroque city, which deeply inspired her work and her life. With its classic, yet very elegant black and gold bottle, Coco Noir captures the essence of this distant and glamorous era. Created by Chanel Perfumers Jacques Polge and Christopher Sheldrake, this new scent offers the perfect blend of notes: jasmine, bergamot, orange and grapefruit, with a light touch of rose, vanilla, sandalwood, patchouli, and white musk. The result is oriental, mysterious, sensual and surprisingly airy. 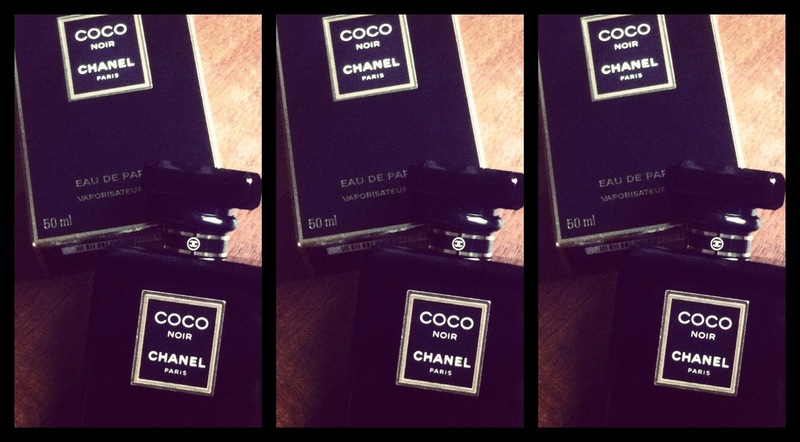 Coco Noir exudes femininity but it is definitively spicier, darker, deeper than Coco mademoiselle while much lighter than the original Coco. If you wish to embark on a Venetian affair, you might just have found your passport. 2 comments on "Chanel Coco Noir: A Venetian Affair"
Is it shameful that before the scent has entered my lungs I want this because of the stunning black bottle alone?? Is it possible to love Fashion and Art and forgo the bottle - a work of art itself?? Impossible! Dear Ursamare, I totally get what you mean! The bottle alone is a pure work of art. 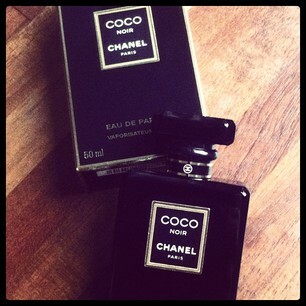 When I got the perfume, it took me a week to use it because I couldn't stop starring at the bottle itself. That being said, the aroma stand up to the hype: it is dark and delightful at the same time. I just read my horoscope on your blog, it is hilarious! I am not a big follower of horoscope usually but today I fell compelled to read it somehow. Very interesting indeed! Great to have you around, thanks for stopping by.